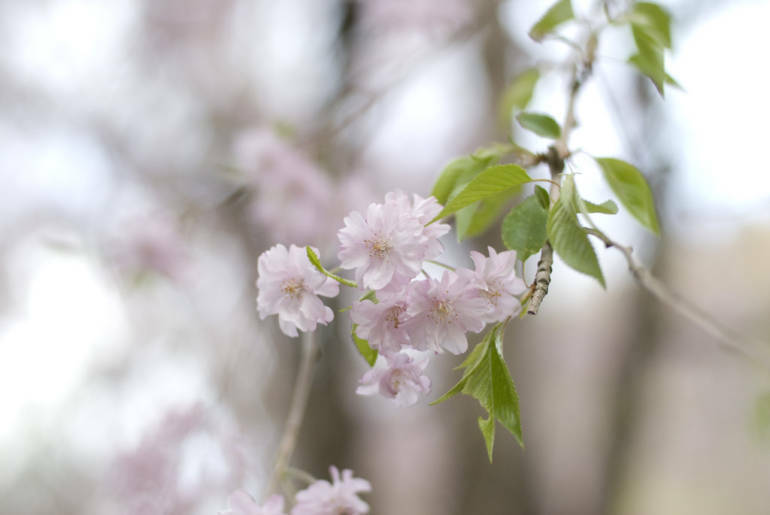 While hanami literally means flower viewing, this term is almost always associated with sakura, or cherry blossoms, and often involves admiring them in a garden or park, and/or having a picnic. 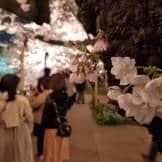 But if just heading to a park or garden is too cliche for you, then these more unusual spots for hanami in Tokyo might be your thing. 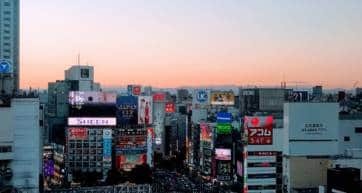 We’ve left out some awesome but expensive options, like hanami from a helicopter, but the ones on the list here should still be fun. 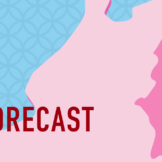 For an idea of flowering dates, see our sakura forecast. Pro tip: You can visit Kyoto with a special bullet train + hotel deal to experience hanami in cherry-blossom central. We often associate cemeteries with gloom, death and decay, and think of them as solemn, spooky places. That’s not necessarily the case in Japan. In fact, in Tokyo, two cemeteries are known to be lovely during cherry blossom season: Aoyama Cemetery and Yanaka Cemetery. 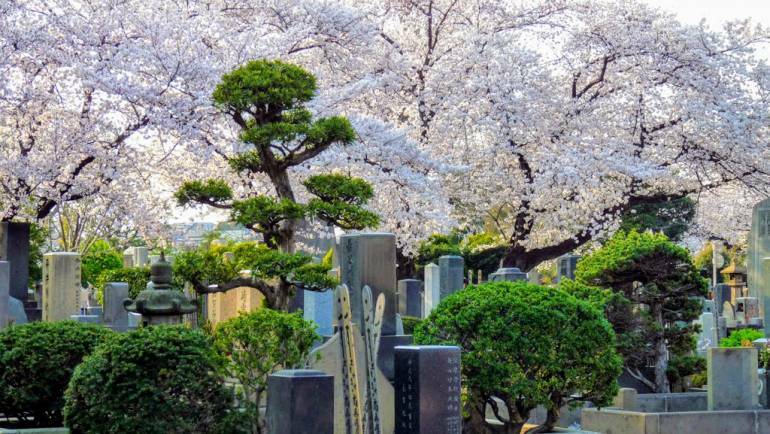 If you want to see beautiful cherry blossoms while enjoying some relative peace and quiet (compared to the more popular picks for hanami in Tokyo), then these cemeteries might be your thing. There’s something poetic about seeing cherry blossoms abloom in a cemetery; cherry blossoms have always been a symbol of the ephemeral, after all. Both cemeteries have paths lined with so many trees that it’s almost as if they’re forming a tunnel of cherry blossoms. While having a picnic at Aoyama Cemetery isn’t allowed, it’s okay to do so at Yanaka Cemetery. It may sound creepy, but these cemeteries get a fair number of visitors, so it’s not as unsettling as you may think. It’s also not really considered to be disrespectful to the dead, but don’t go overboard and get drunk or rowdy—you’re still in a cemetery, after all! 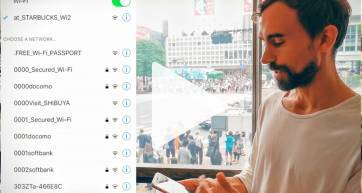 tl;dr: There are several different options for spring cruises in and around Tokyo, but many of them, as you’ll see below, require Japanese-language ability. 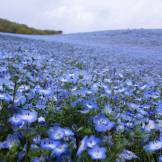 You might prefer to book a spring cruise along the Sumida River in English, via Voyagin. There’s also a night cruise, which is a bit cheaper. Cherry blossom season makes for scenic boat rides in the city. 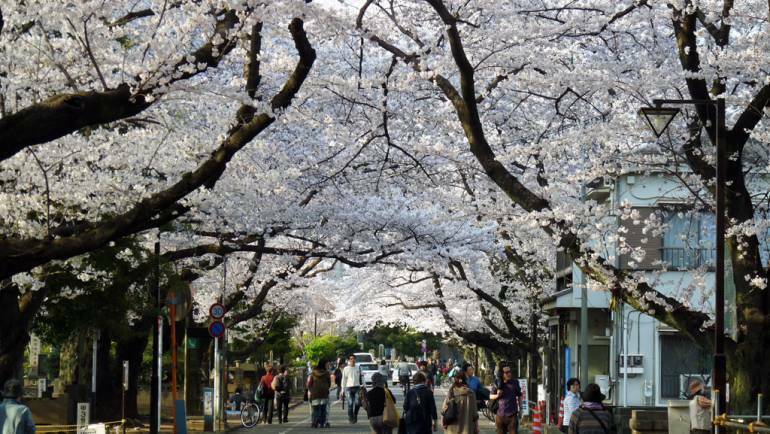 The unassuming neighborhood of Monzen-Nakacho (access: Monzen-Nakacho Station) comes alive in early spring, thanks to the O-Edo Fukagawa Sakura Festival, which takes place in late March/early April. This event features the usual festival attractions—food, games and performances—plus boat rides down the nearby river. 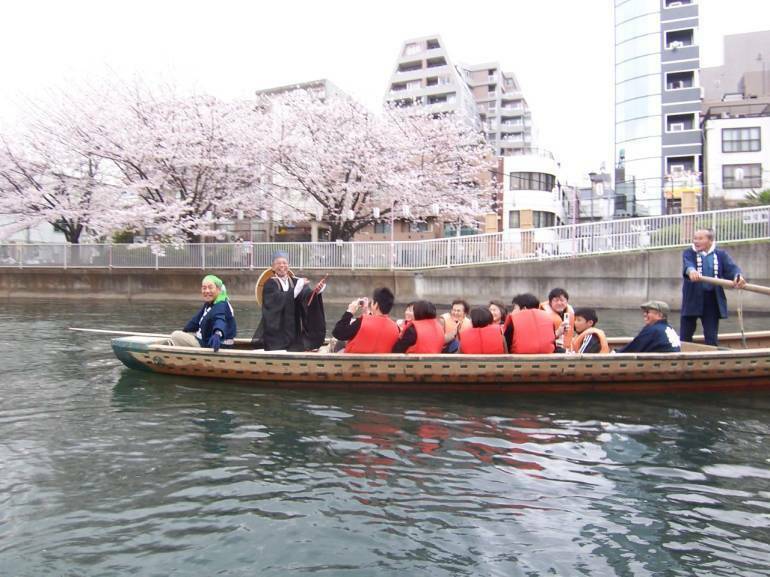 We recommend riding a wasen—a traditional Japanese boat—as it’s only about ¥500 a ride. 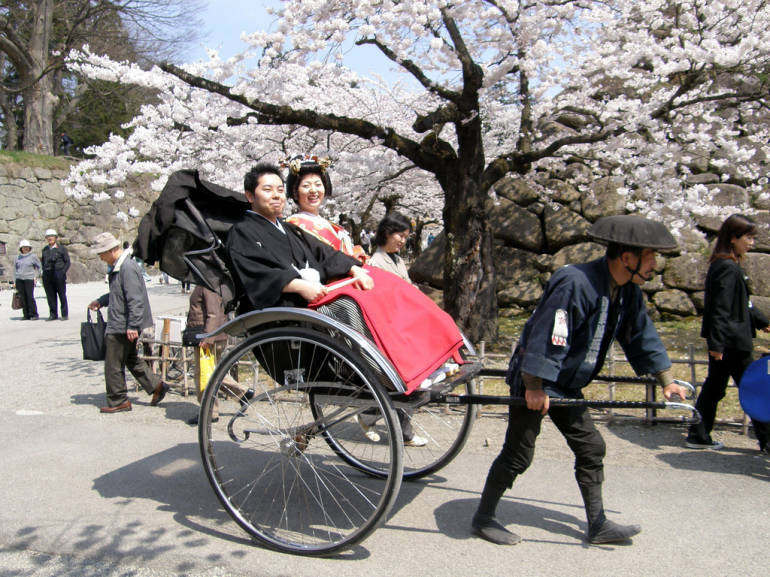 Wasen rides usually take place every 20 minutes from 10:00 am-4:00 pm during all weekends of the sakura festival. It’s a good idea to get there early, as registrations start at 9:30 am and close at 2:30 pm. 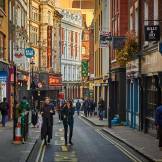 Depending on the number of visitors, the weather and other factors, registration could close much earlier, though. 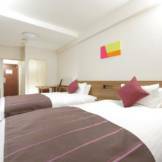 There’s no website or hotline for advanced reservations; also, note that children under the age of 3 and people under the influence of alcohol cannot board the wasen. 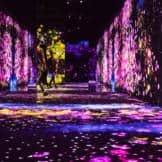 The festival also has options for regular motorboat rides: a 35-minute daytime cruise for ¥2,300 (¥1,300 for children) or, if you want to see the blossoms all lit up, a 45-minute evening cruise for ¥3,200 (¥2,200 for children). The first daytime cruise departs at 10:00 am, while the last one is at 4:30 pm. Meanwhile, there are three evening cruises, the first one departing at 5:40 pm, and the last at 7:50 pm. Galleon operates three types of hanami cruises: one that will take you through the Nihonbashi, Sumida and Onagigawa Rivers, a daytime hanami cruise that starts and ends at Monzen-Nakacho, passing through the Oyoko and Sumida Rivers, and a nighttime version of this cruise for children. More info (in Japanese). 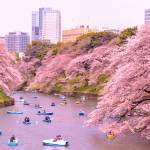 Tokyo Cruise offers several hanami boat rides down the Sumida River in late March and early April. 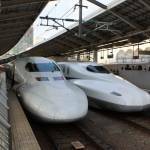 First, there’s a special sakura line that departs from Asakusa, Hamarikyu Gardens (access: Shiodome Station), or Hinode Pier, aka Sunrise Pier (access: Hinode Station). 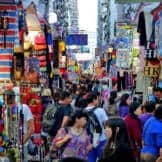 A one-way cruise is an hour long and costs around ¥780 for adults (¥390 for children) for the Asakusa-Hinode route, and ¥980 for adults (¥370 for children) for the Asakusa-Hamarikyu route. The latter route requires a separate fee for admission to Hamarikyu Gardens. 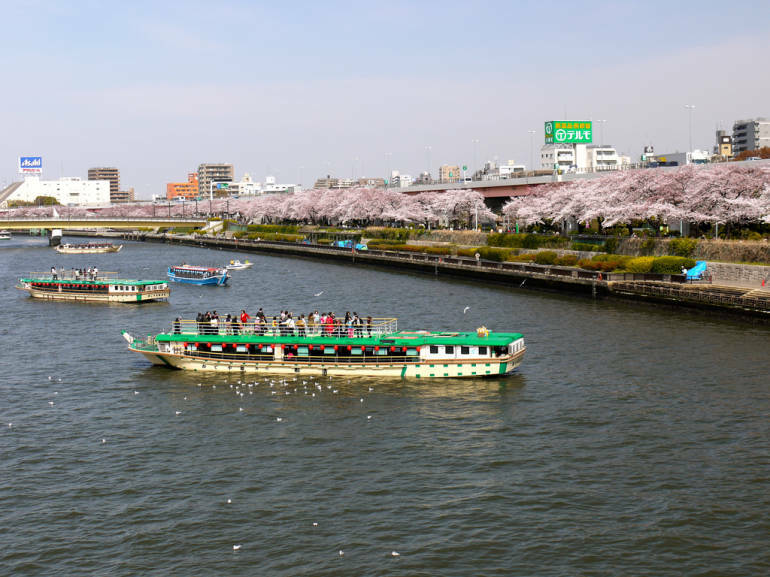 During this period, boat-trips are one-way but a round trip is available outside sakura season. 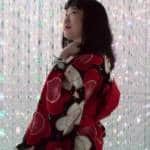 Their night cruise sounds like fun, as passengers not only see illuminated cherry blossoms, but are also treated to a traditional dance performance by furisode-san (geisha-like performers). It costs ¥2,800 (¥2,000 for children) for the ride, plus a light meal and a drink. 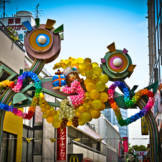 However, groups of over 15 people can pay for only the ride, in which case it’ll cost ¥1,240 per head. As only a limited number of tickets are sold on-site, it’s best to reserve online (reservation form in Japanese only). One of the advantages of being on a boat during hanami season is that you can see the view without standing in a crowd – in fact, you become part of the view. 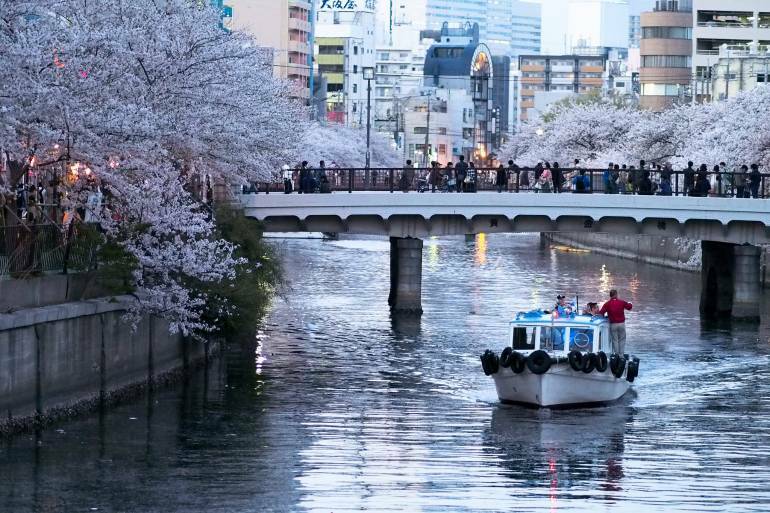 This nifty cruise takes you along the Meguro River for just over an hour, passing Meguro Gajoen’s spectacular weeping cherries, at a range of times between late morning and late evening. 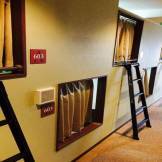 If you think you may feel a little peckish or dry during your cruise, this one offers snacks and wine on board. And if you’re a nocturnal sort, there’s that night cruise available too. Finally, if you feel like splurging, you can rent out a yakatabune, a traditional Japanese boat that’s usually chartered for parties. 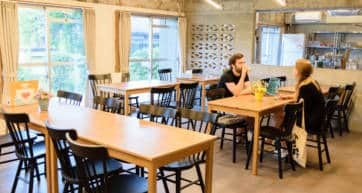 Some yakatabune have dinner courses for individuals or small groups. This one is fairly reasonable. The historic town of Kamakura in Kanagawa Prefecture is just a 60- to 90-minute train ride away from Tokyo, and makes for a good day trip. While its temples and shrines are already beautiful on their own, cherry blossoms provide an added touch to make them even lovelier. Why not feel like you’ve been transported back in time by seeing Kamakura’s famous spots while riding a rickshaw? 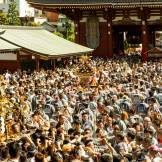 You can find rickshaw drivers near Tsurugaoka Hachimangu Shrine and Engakuji, among others. 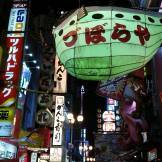 It usually costs roughly ¥3,000 per head (but it goes down to ¥4,500 for 2 people) for a ride. To complete the experience, rent a kimono from one of the kimono rental shops along Komachi-dori. 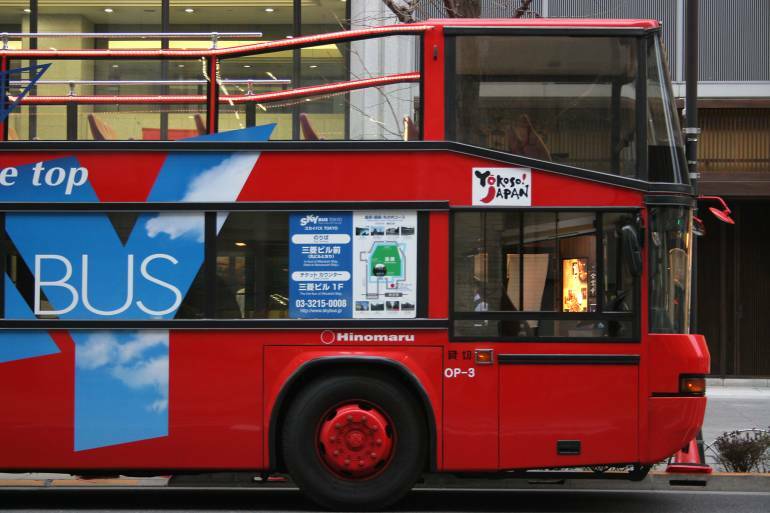 Get close enough to touch some cherry blossoms by hopping on the Tokyo Sky Bus, an open-air double-decker bus. 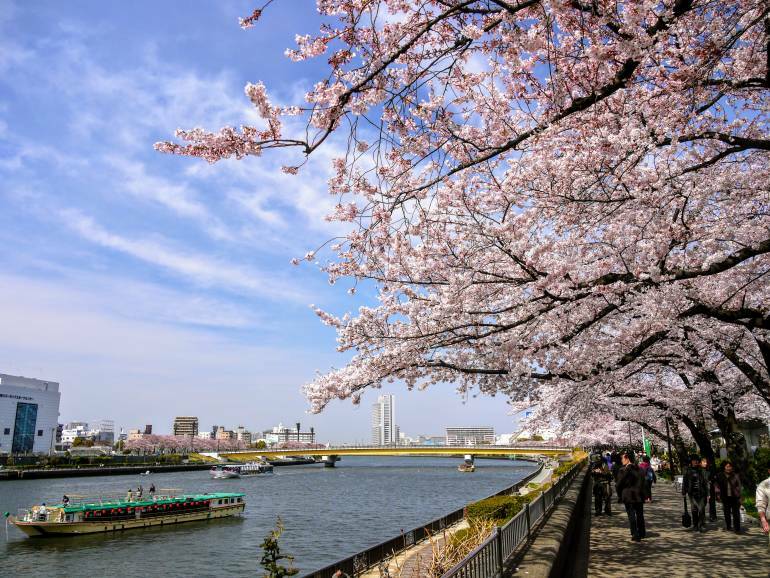 It offers a number of courses all year long, but one in particular—the Imperial Palace course—happens to include several cherry trees along the way, so it ends up doubling as a hanami tour during March and April. For the young and young at heart, what better way to enjoy to enjoy cherry blossoms than at an amusement park? Toshimaen in Nerima Ward (near Toshimaen Station), Hanayashiki in Asakusa, and Yomiuri Land near Keio-Yomiuriland Station have plenty of cherry trees to further liven up the scenery, whether it’s daytime or nighttime. 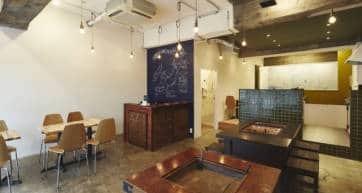 Toshimaen accepts reservations for hanami barbecue parties, while Hanayashiki has a beer garden. 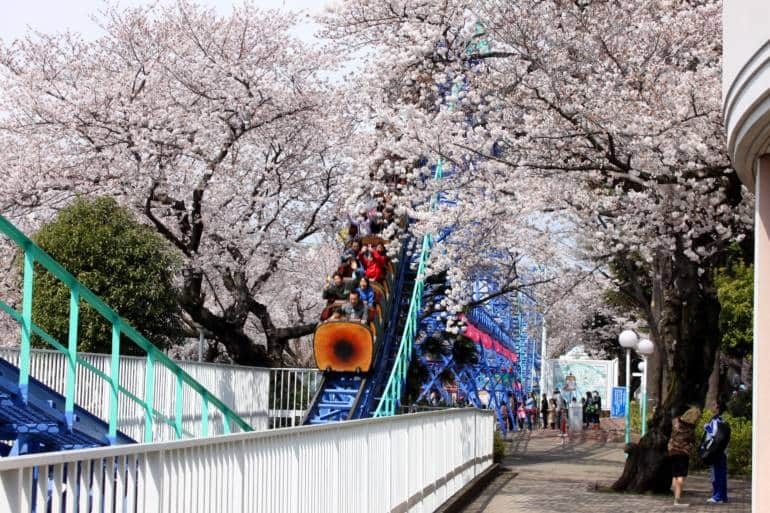 At Yomiuri Land, you can see cherry blossoms as you ride a roller coaster, or see lots of pink from above as you ride their sky gondola and Ferris wheel. 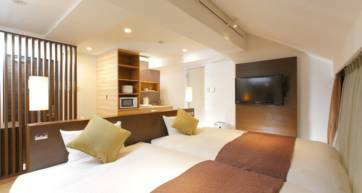 Yes, hanami in an onsen (hot spring) or sento (bathhouse) is also possible! While you’ll have to go beyond Tokyo for onsen with really scenic views, Tokyo’s got Oka No Yu, Yomiuri Land’s super sento. 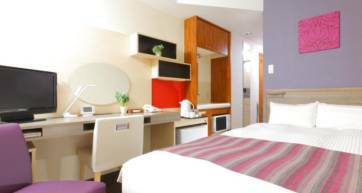 It has an outdoor bath from which you can see a few cherry trees. It may not be much, but an outdoor bath and cherry blossoms should make for a relaxing, uniquely Japanese experience. 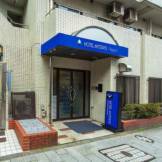 Entrance is ¥650 (¥400 for children) on weekdays, and ¥750 (¥450 for children) on weekends. There’s also Tokyo Somei Onsen Sakura—the name should already be a dead giveaway that it has something to do with cherry blossoms! 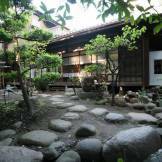 The Edo-era village of Somei formed part of what is now Sugamo, and this natural onsen is proud to be located in the birthplace of the classic somei yoshino cherry. There are several cherry trees around the premise, which make for a relaxing, beautiful sight as you pamper yourself. Classy as this onsen is, it’s not that expensive at ¥1,296 for adults and ¥756 for children. 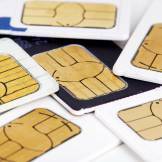 This article was originally published in March, 2015 and is updated regularly. Last updated on January 28, 2019. Information is subject to change. 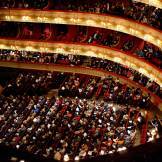 Check official event sites before making plans. 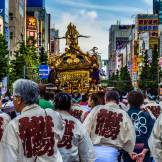 How far is O-Edo Fukagawa Sakura Festival from the Monzen Nakacho station?